When we think about the personality and beauty then immediately we are pull our attention on skin. There is no argument needed to tell that skin is the most beautiful and creative part. Skin care is a great idea to care your skin. Normally we have sounds many times such as exciting question “You are looking so gorgeous!”… Which Cream?.. How Much cost?.....Etcetera…Etcetera. Many herbal and organic products are available in the world for skin care, but I don't understand why you have select only cosmetic and chemical including product. So, most important thing is there is no need for that. Mostly peoples are troubling with oily skin, acne and other skin disorders such as dark spots, wrinkles etc. So, we are discussing a natural anti-aging cream that helps to get cure from all of these. You have to collect one fresh cucumber and lemon with some rose water to make this anti aging lotion. Crush a fresh cucumber and extract out the juice from sieve or you can grinding it and then take out the juice. Mix half teaspoon of lemon juice in 30 grams of this cucumber juice and therein add half teaspoon of rose water. Mix it well to make a paste or lotion. Apply this lotion on your face with cotton ball and you can also apply it to neck skin, and leave it for an hour. Then wash it off by lukewarm water, do this method daily. You will get an effective fair complexion skin and also get rid from dark spots, sun damages, and other skin disorders. 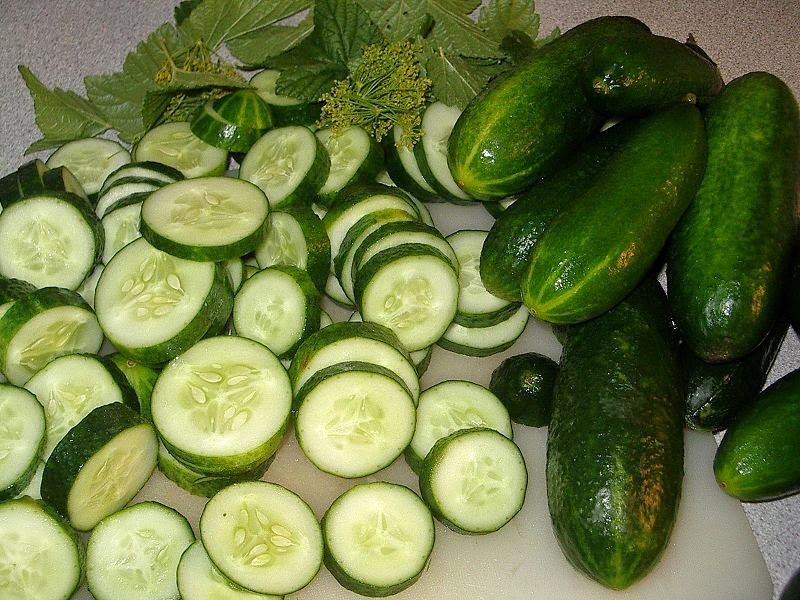 You can also apply cucumber pieces (slices) on your face to get a fairness and soft skin. 1. Avoid use of oil and other cosmetic products just after wash your face. 2. Protect your skin from direct dust and direct sun rays. 3. Drink 8 to 10 glasses of water in a day to stay hydrate. 4. Use only herbal product for skin care. 5. Eat more green leafy vegetables, salad and red tomato. 6. Avoid eating of fried, oily, salty and fast food. 7. Try to do some meditation, exercises and yoga daily to stay healthy and fit. 8. Avoid use of cosmetic and chemical product. Use this natural cream or lotion; it will protect your skin from acne, sunshine and makes your face beautiful with glowing.